We're your Digital Partner,in your success. Digital marketing can increase your ROI significantly.Create endless business possibilities! Get started. Create all types of logo design services, animated videos including character animations, motion graphic videos, logo animations. We are experts in designs creating Logos & Business Stationery. Online Marketing Services that brings results. Search Engine Optimization, Search Engine Marketing, Social Media Marketing, Email Marketing, Mobile Marketing, Whatsapp Marketing & more. Affordable Digital Marketing Services for Every Budget. Founded in 2017 we are now one of Andhra Pradesh’s leading creative digital agencies. We specialise in the online positioning of your brand.We do use ‘new tools of marketing’. These tools include Responsive Website design, Strategic Email Marketing, SEO, PPC Management, Blogs & Content Marketing, A/B testing, Specialised Landing Pages, Infographics, Social Media and Viral Marketing. Want to know how this course will help you.?? We are a digital marketing team dedicated to helping your business grow.  At TICTAC Digital, we live and breathe digital marketing, and in an industry that is constantly shifting and changing shape, it’s our business to stay ahead of the changes. Our team operates by learning, educating, innovating, creating, and above all, delivering results. If we can do it for our own business, we can do it for yours, too. Not Enough.?? Come with us.